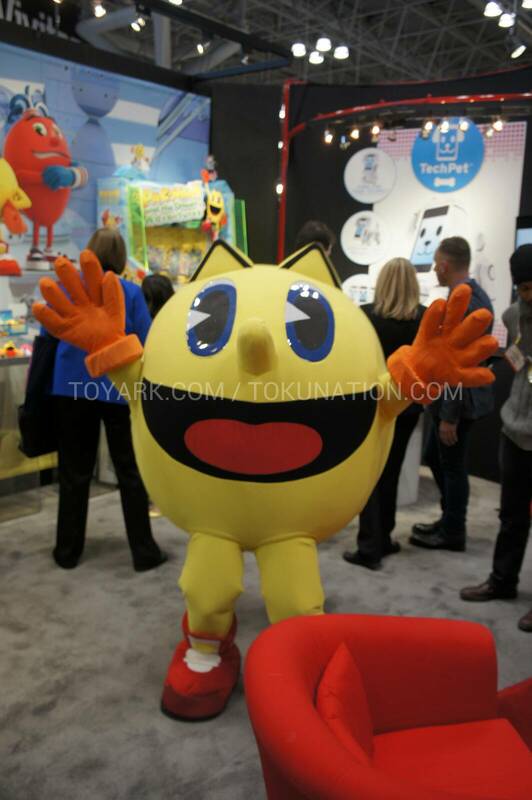 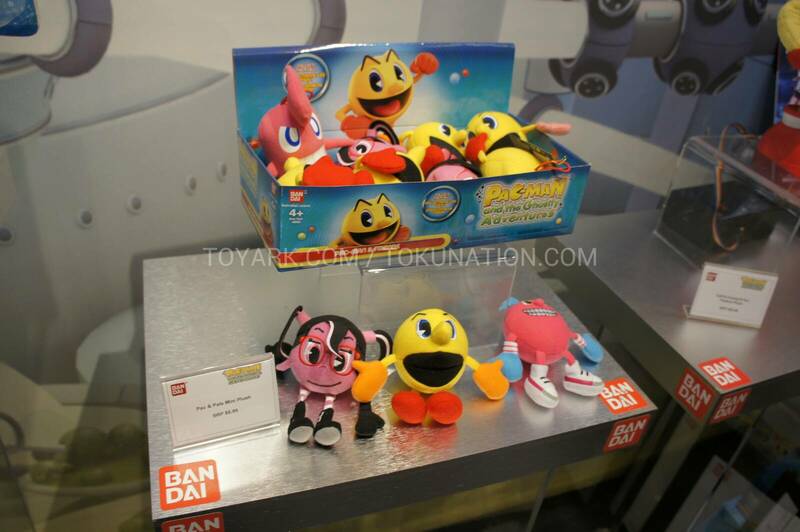 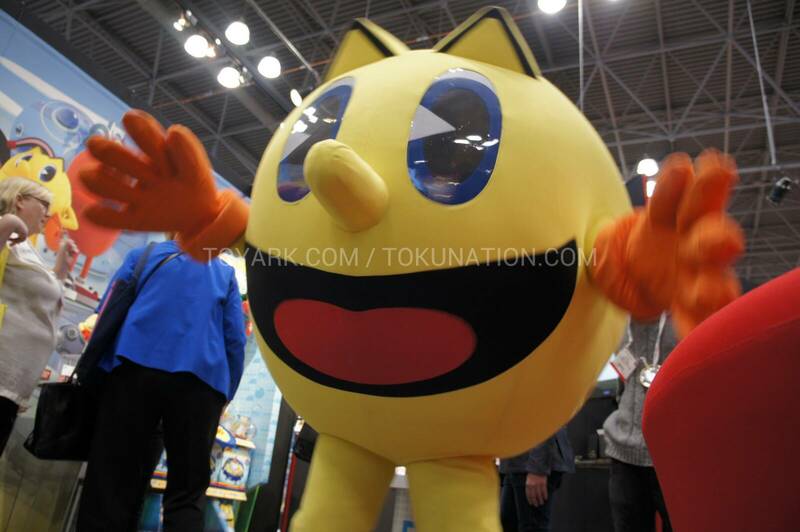 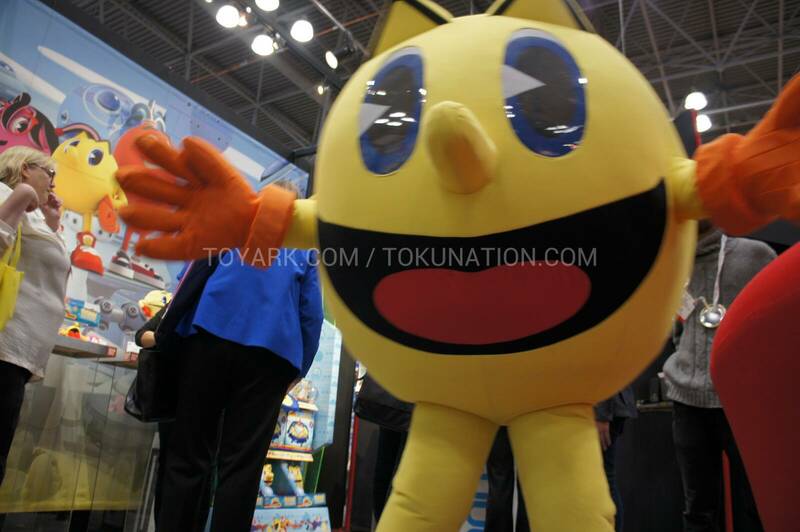 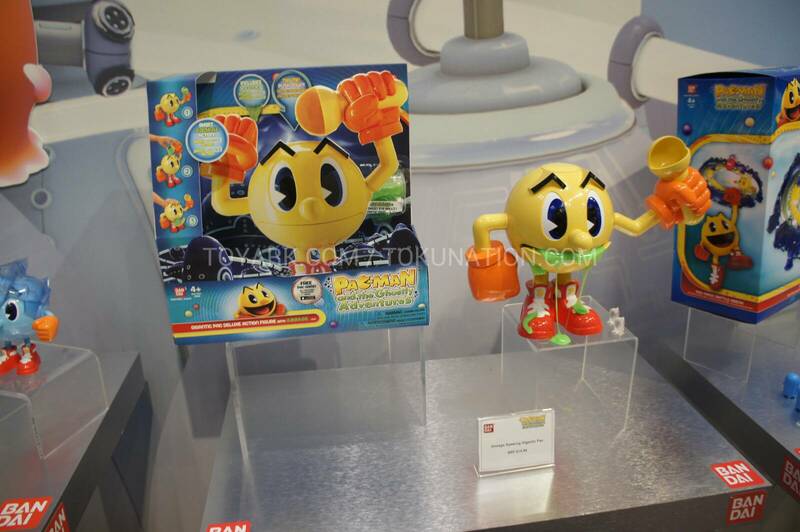 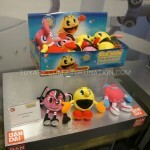 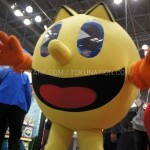 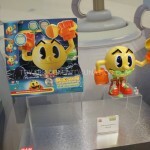 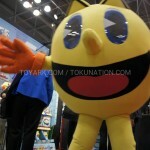 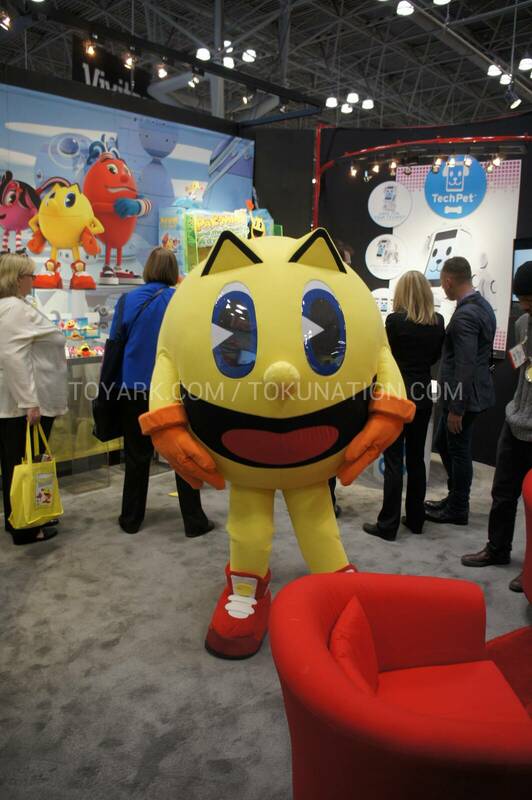 Bandai remembers Pac Man even if you don’t. 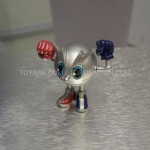 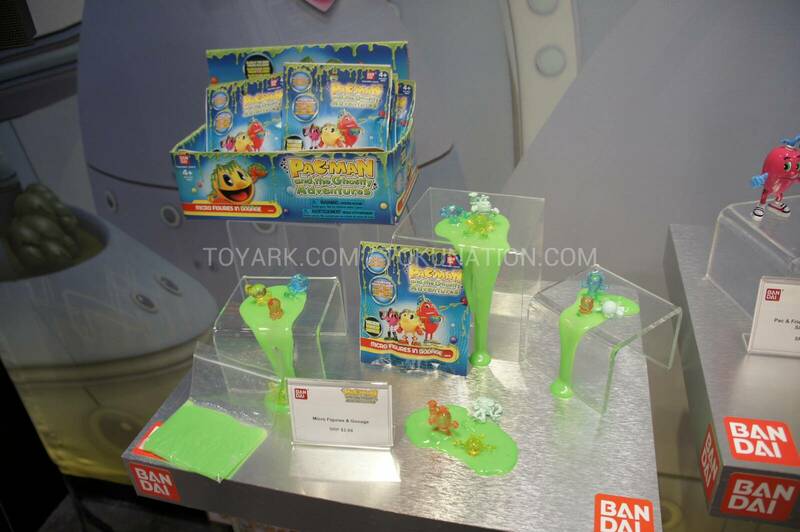 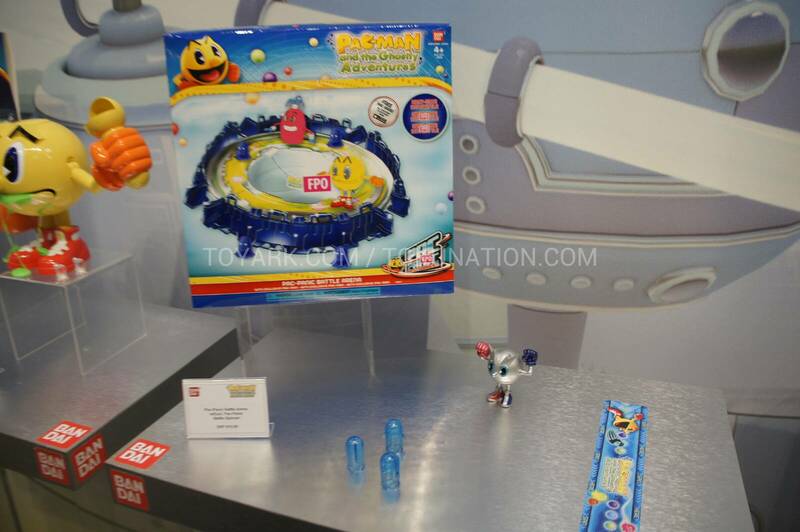 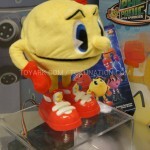 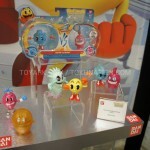 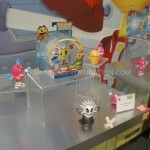 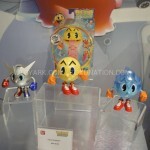 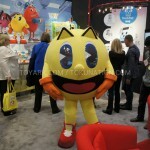 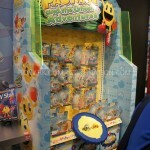 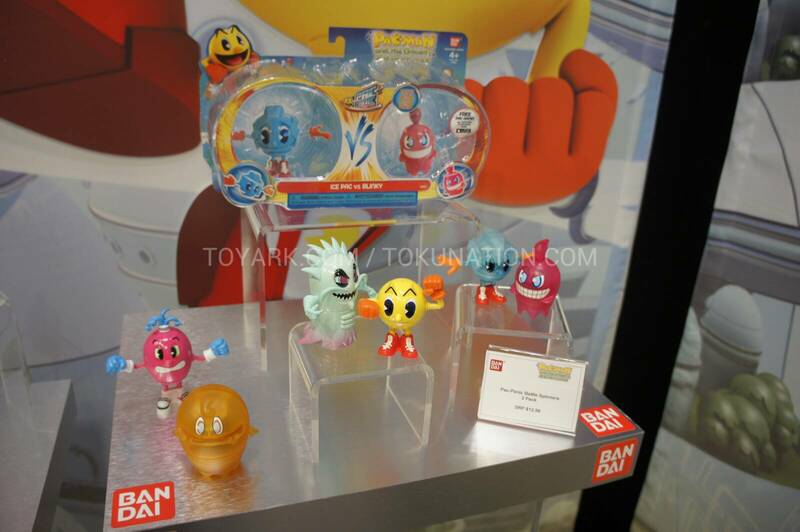 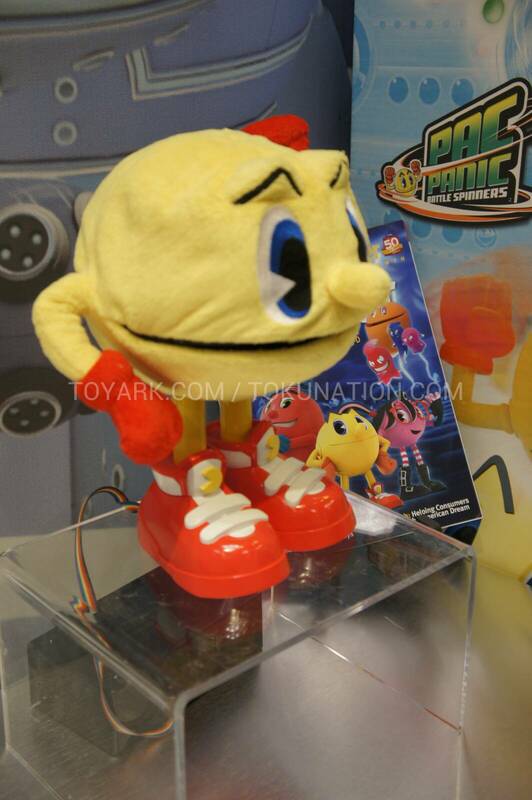 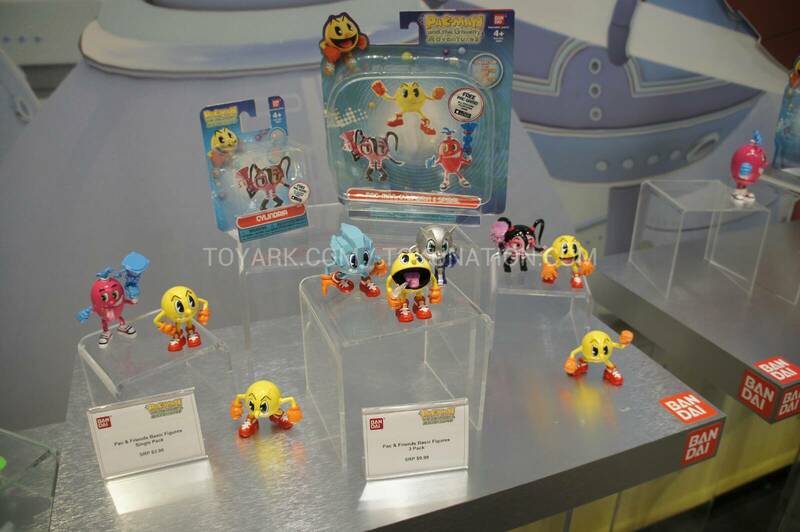 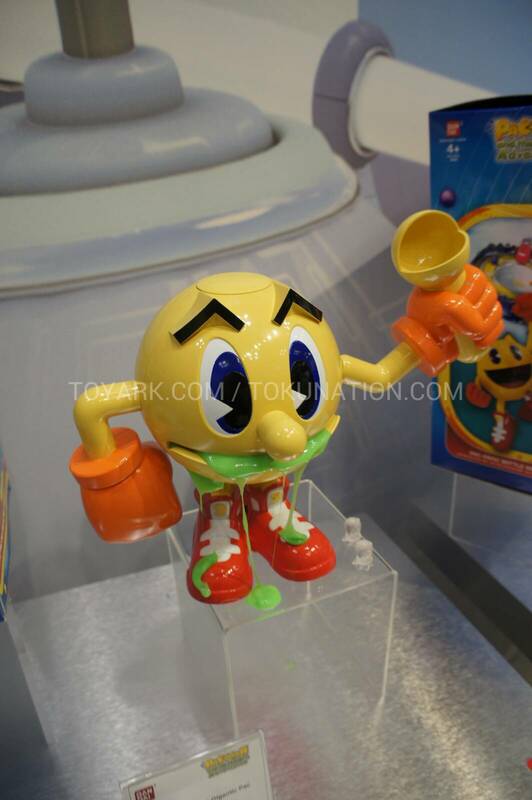 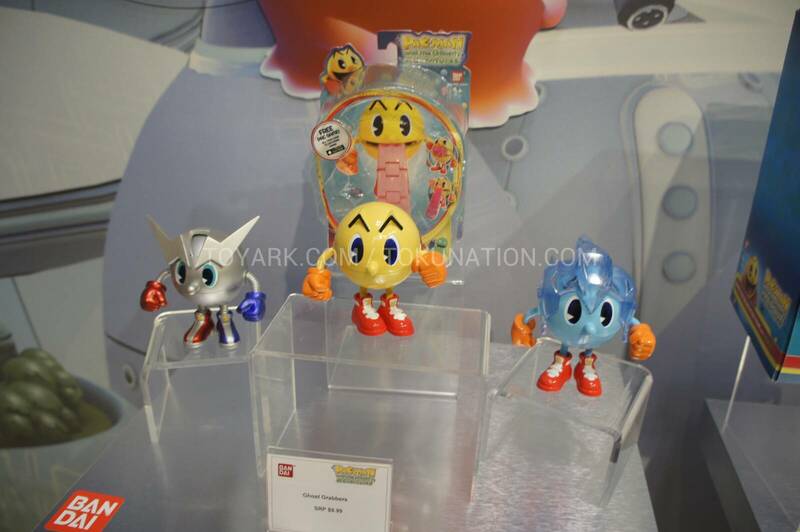 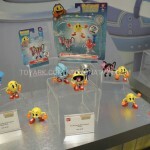 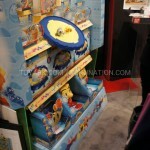 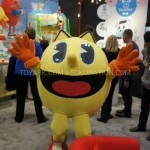 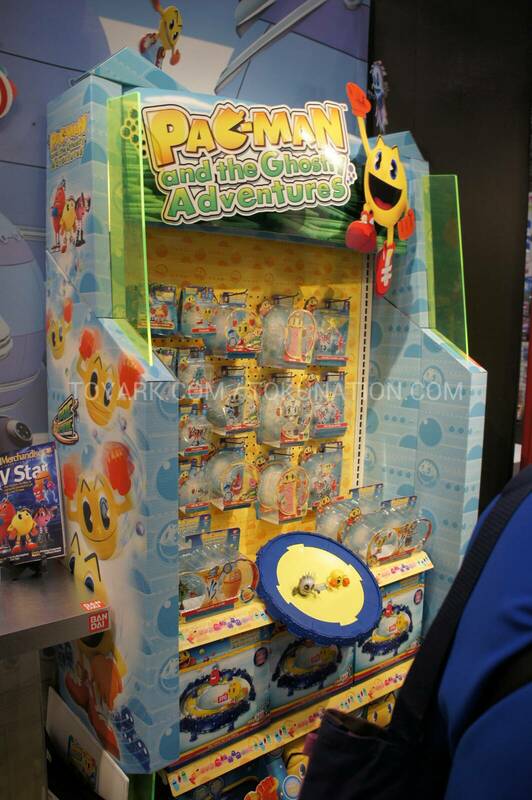 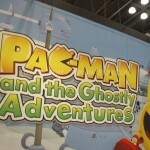 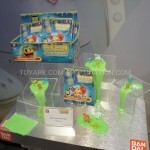 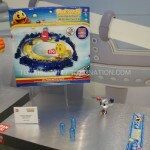 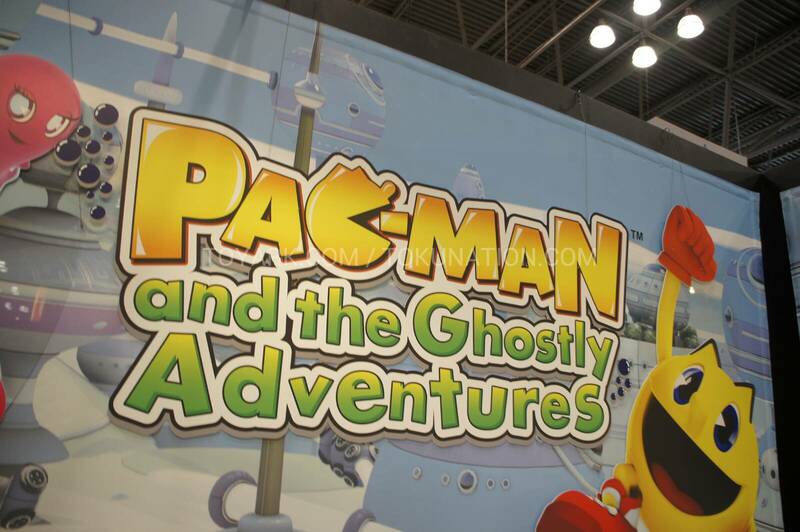 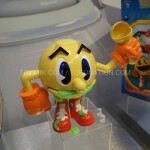 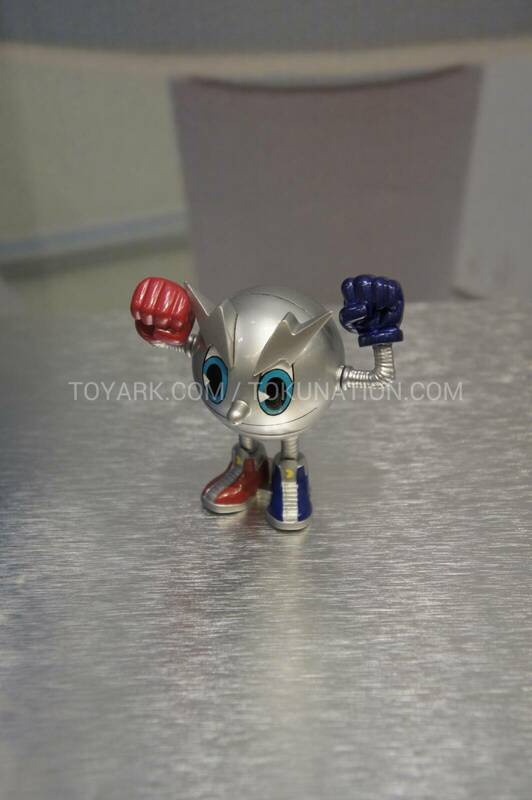 There’s new product on the way tied in with the upcoming cartoon called Pac Man and the Ghostly Adventures. 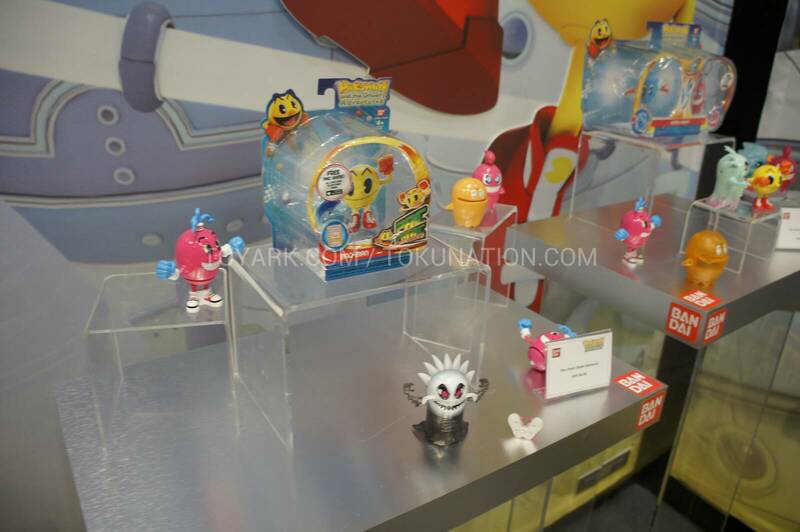 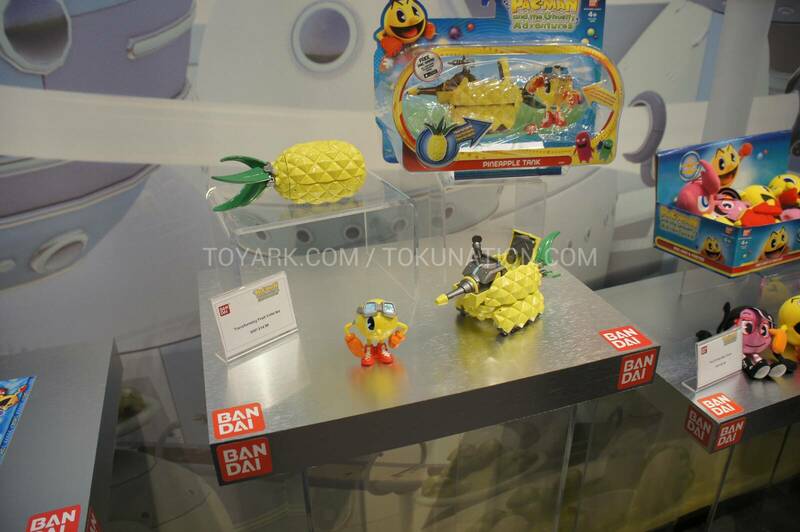 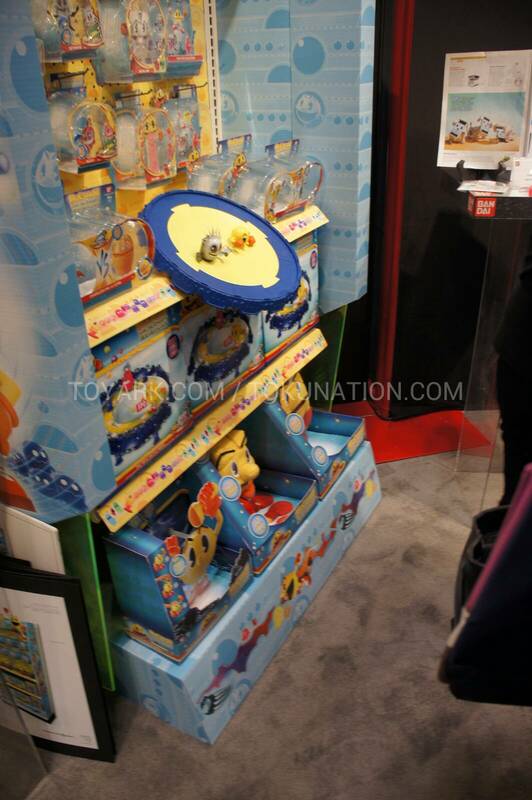 There’s plushies, mini figures, slimey ooze stuff, some weird fanfictiony Spongebobian pineapple tank thing. 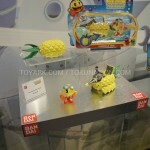 A PINEAPPLE TANK!